What Happens When Mechanical Issues Cause an Auto Wreck? It’s common knowledge that an auto wreck can happen for a variety of reasons. Distracted driving, driving while under the influence, and road conditions are among the top causes. Of course, there’s no telling the experience of the person behind the wheel. But, what about mechanical issues? 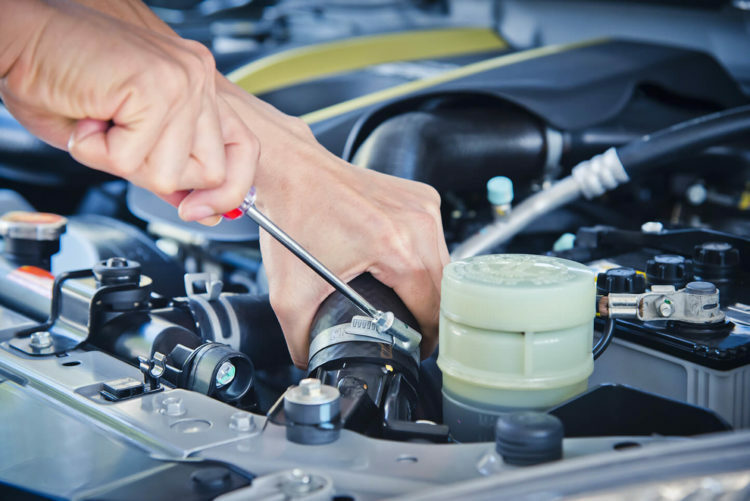 According to a publication from the National Highway Transportation Safety Administration (“NHTSA”), some motor vehicle accidents are related to critical problems with a vehicle. Although less common than other causes, mechanical or equipment problems may require investigation. The NHTSA lists the first equipment issue leading to accidents as tires. In a prior article, we discussed problems with defective tires. If this was a contributing factor to your accident, an investigation will review the circumstances. In some cases, a claim may be made against the tire manufacturer and/or distributor. Of course, driving around with bald tires makes the motor vehicle owner and operator accountable. Next on the list concerns issues with brakes. It isn’t necessarily that someone failed to keep their brakes in good order. A private mechanic or dealership may have failed to properly install brakes and test them for safety. Again, an experienced personal injury attorney would look into the possibility that someone’s poor workmanship contributed to the accident that caused your injuries. Although there is a procedure in place regarding automobile recalls, it doesn’t always work. You may have moved and failed to leave behind a forwarding address. So, how do you find out if there is a recall on your vehicle? For starters, you will need your Vehicle Identification Number (“VIN”). You can generally find this number on your automobile registration card. It also is on the driver’s side of the dashboard, nearest to the windshield. Next, you will want to look up information using the VIN information. The NHTSA has developed a tool that allows you to look up safety recalls for the last fifteen years. There are some limitations on this list, including available manufacturers. If you suspect that your accident was due to a manufacturer’s defect, this is also the place to report any complaints. The NHTSA investigates safety problems and then determines if it needs to initiate recalls. If you were injured in an automobile accident, de Lachica Law can help determine if someone is liable for your claim. Contact us to schedule an appointment. There is no charge to meet with us.